Delk-Henson Intermediate School was constructed in 2015. It serves approxamately 400 students in grades 4, 5, and 6. The name of our school honors two local residents of Chapel Hill who have dedicated their lives to education. 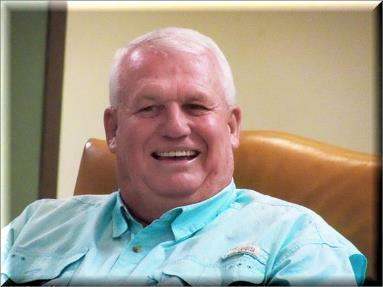 Dean Delk is the former principal at Forrest starting in 1985. He was also the principal at CHES starting in 1996 until he retired in the summer of 2014. Norman Henson graduated from Marshall County High School in 1951. In 1957, he started teaching at Forrest School. 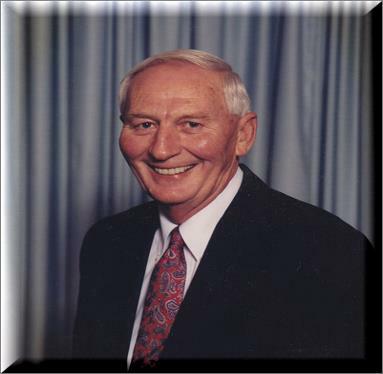 Mr. Henson became principal at Forrest in 1965 and held that position until 1974.